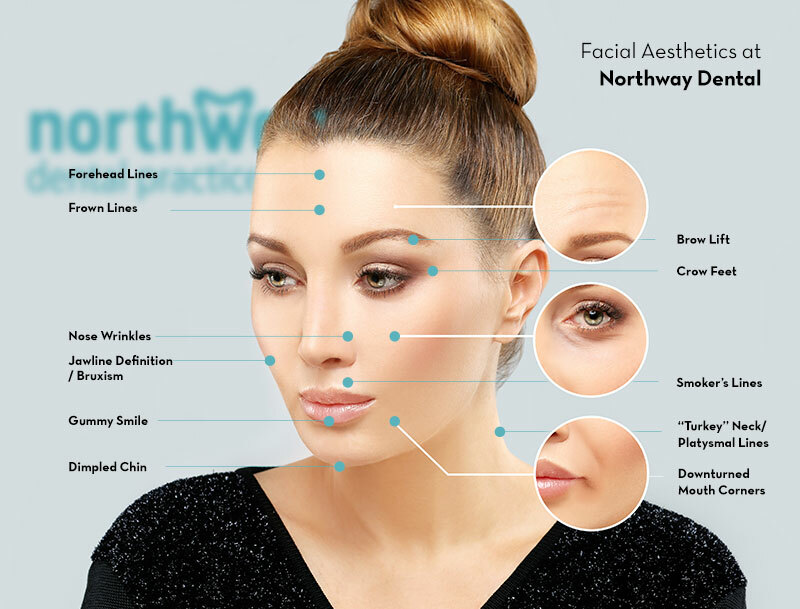 Helping patients achieve smoother, more supple skin is a true passion for our team at Northway Dental Practice. As well as ensuring you can smile and laugh with confidence, we also offer patients anti-wrinkle treatments to create a younger, fresher look. Overexposure to the sun, smoking and general ageing are the three main factors that affect the skin and as we grow older, our skin loses the elasticity of our younger years, which results in lines and wrinkles forming. The most common ‘problem’ areas our certified practitioners are asked to treat are creases in the forehead, worry lines and lines that have formed around the eyes and lips. 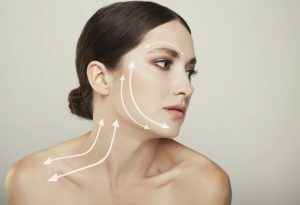 We use Azzalure, Bocouture and BTX injections to temporarily stop facial nerves from reacting to stimuli so the skin appears smoother as the lines are softened. Our team creates natural and subtle results with their gentle and precise treatment. Whether you are coming from Maghull or nearby area like Ormskirk, you will visit us for no longer than 60 minutes on the day of your injections. We will hold an initial detailed consultation to discuss the treatment and suitability. If you were happy to proceed we would perform the treatment on the same day but we would be happy to arrange another visit if you prefer. Following the injections, you may notice some redness, however, this will settle and you are free to return to your day as usual. The effect of the injections can last for up to four months. Patients often notice the results of the injections 3-5 days after their appointment, however, we advise waiting a full two weeks to see the full results.